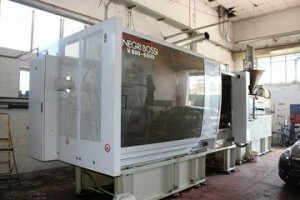 Are you looking for a Negri Bossi injection moulding machine? On Exapro, more than 80 NB IMM are for sale! 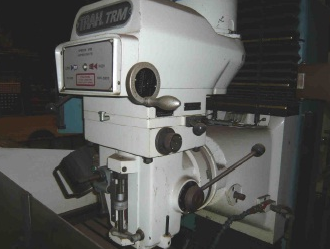 You will find machines with a wide choice of tons and for sale mainly in Europe and the USA. These Negri Bossi IMM are mainly required with the CAMBIO and VECTOR system today on the used market. Negri Bossi was created in 1947 and was one the first companies in Europe which studied the possibility of plastic injection. Today NB is part of the SACMI group together with BM Biraghi. On Exapro we are offering different types of Negri Bossi injection moulding machines, mainly from the 90’s and 2000’s.